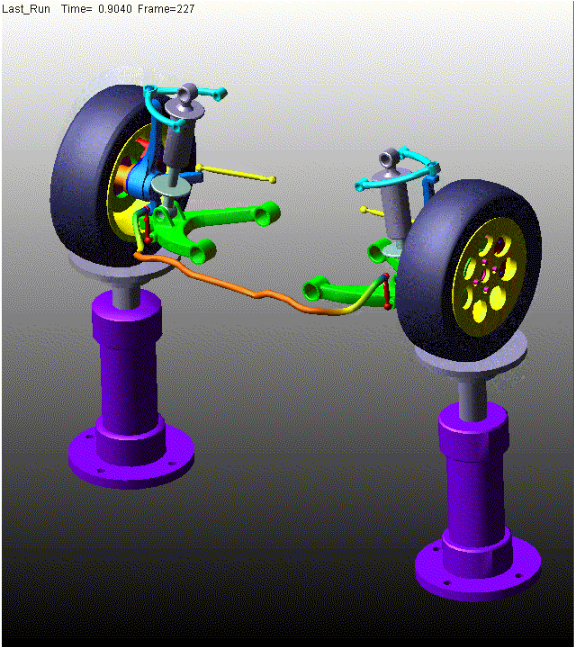 L&L Products is a provider of individual and innovative engineering solutions to the automotive industry and is known for superior engineering through the use of state-of-the-art simulation methods in the product development chain. However, they faced the challenges in moving towards greener technology by replacing classical metal design with composite structures. The purpose of transitioning was to utilize the outstanding performance of composite materials. 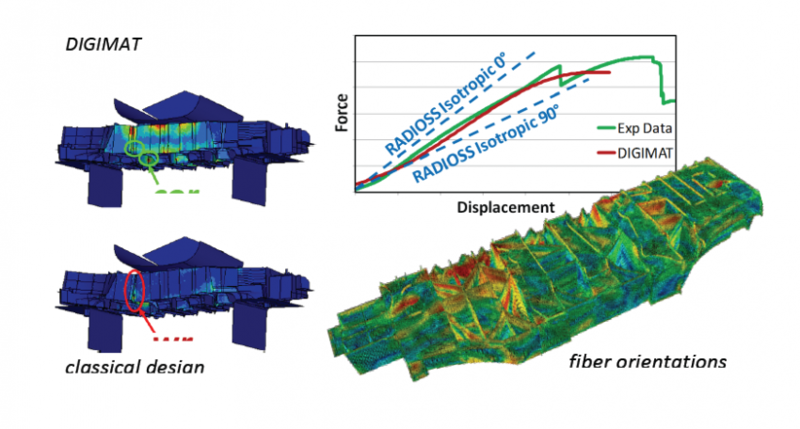 However, this presented difficulties, mainly with predicting the injection molding process and achieving a high-quality prediction of the impact on a short fiber reinforced stiffener beam. 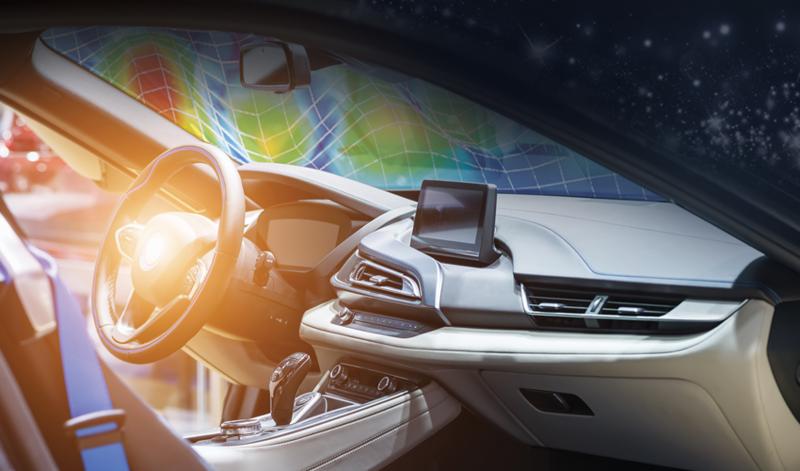 With CAE driving the design process at Ashok Leyland, the types of simulations performed as part of the vehicle development process is growing rapidly. 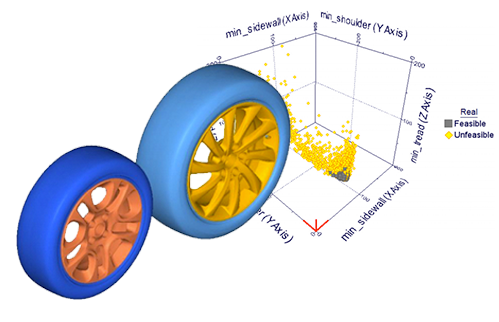 Multiple simulation tools are required to address each of the different domains involved in vehicle development. 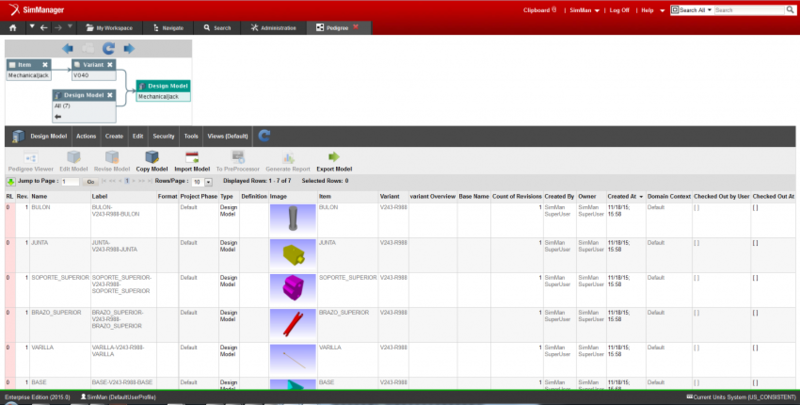 Each tool requires a fairly complex process in which the user develops a model, inputs various engineering data, performs an analysis, reviews the results and authors a report to support design decisions. Ashok Leyland previously automated some of these steps for a few simulation tools using macros and scripts, but these point solutions were difficult to ensure the usage and maintain. The previous process relied upon the skills of the individual analysts writing the scripts. These automations were not always shared, versioned or used consistently among engineering groups, resulting in inconsistent results from one analyst to another and lacked traceability. The lack of a common simulation structure meant that it was difficult to locate the results and understand the reasons for previous decisions, so work often had to be duplicated.